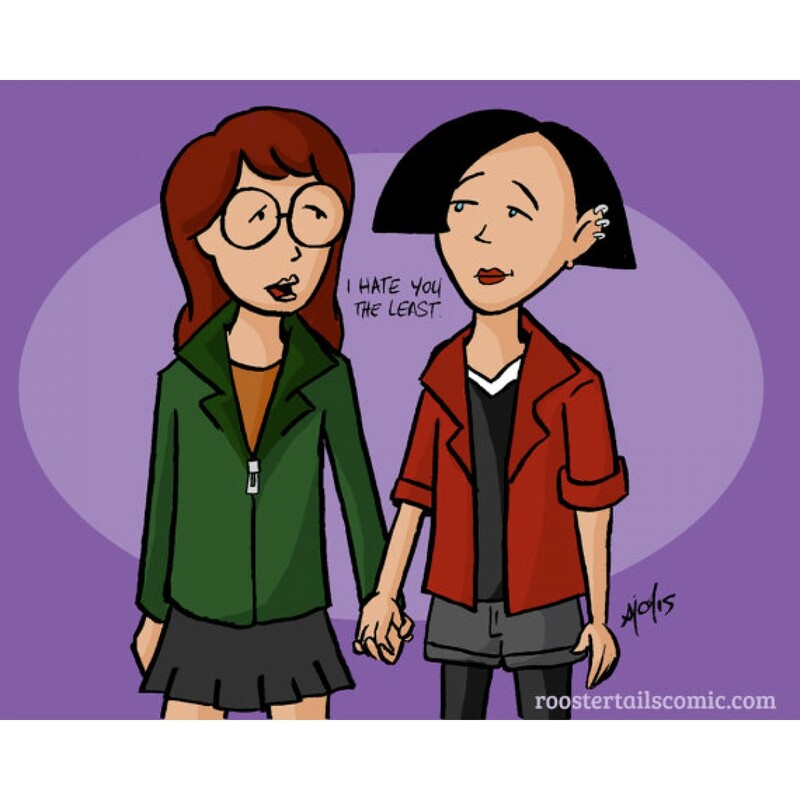 "These postcards are part of the series of queer pairings I wish happened in the real fictional worlds of these characters." - Sam Orchard. Well, Korra happened; 1 down, 14 to go! These are £2 each, or All 15 for £15! 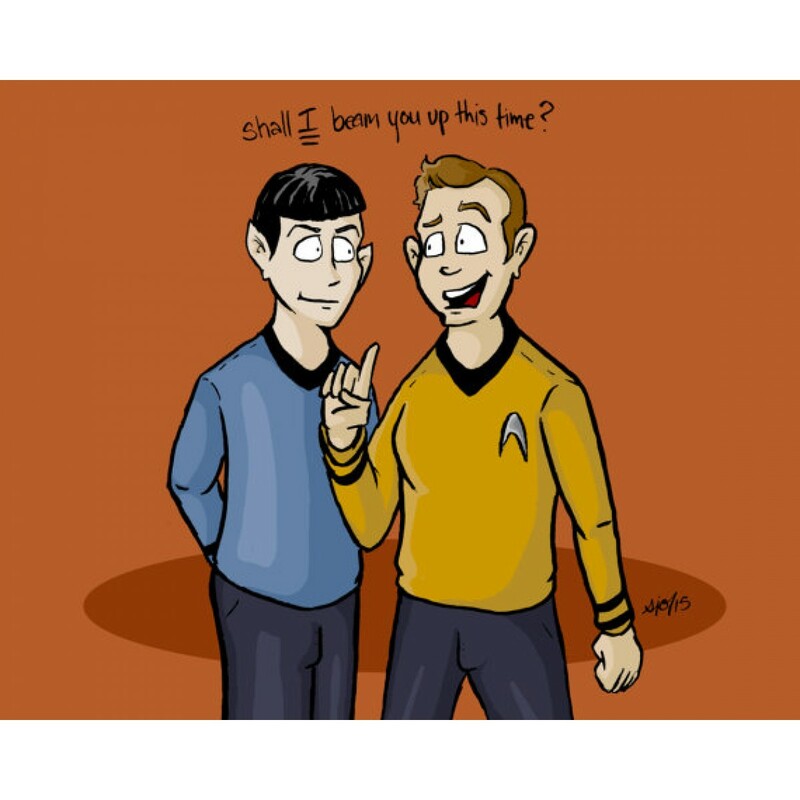 - Spock and Kirk ("Shall I beam YOU up this time?" 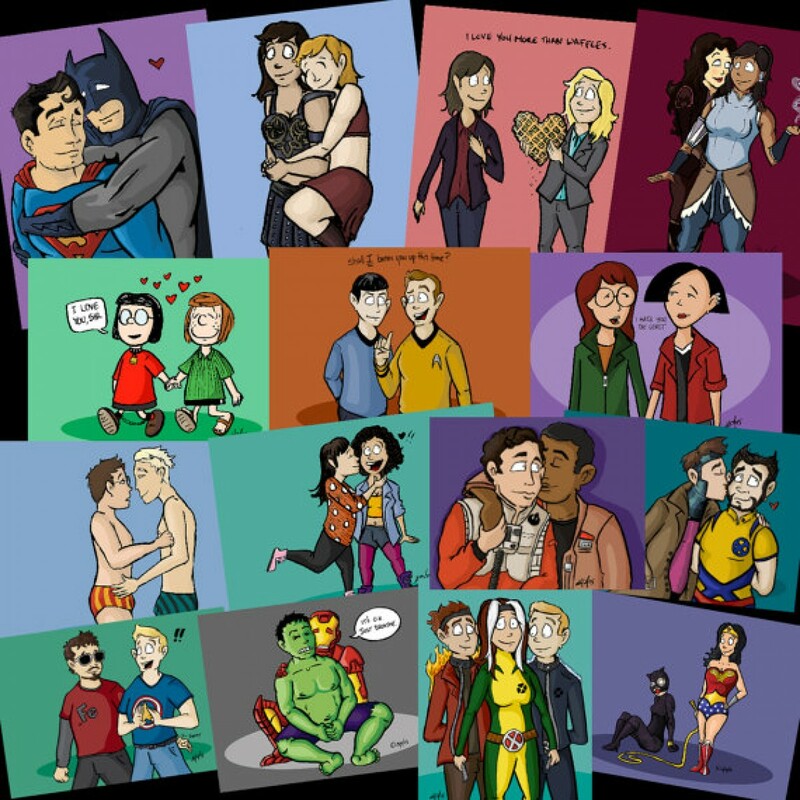 A whole bunch of postcards, art prints and even door-hangers by Dragonhide Studios.If you can't choo..